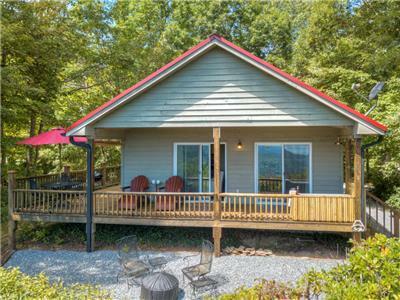 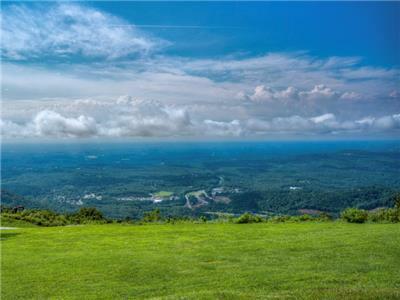 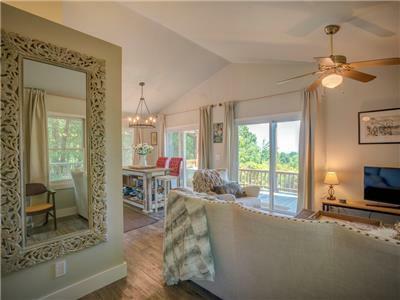 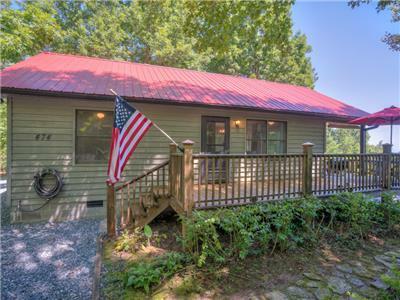 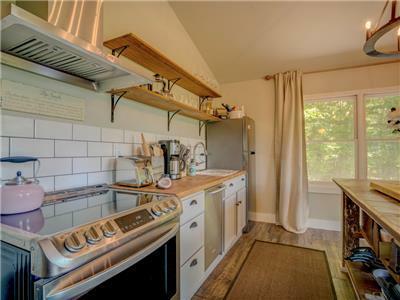 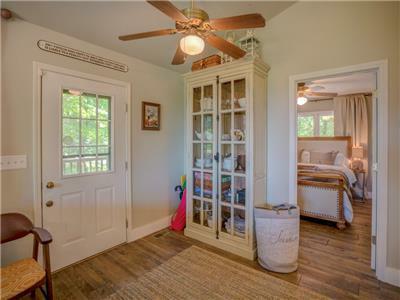 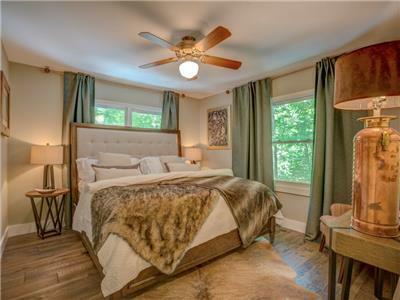 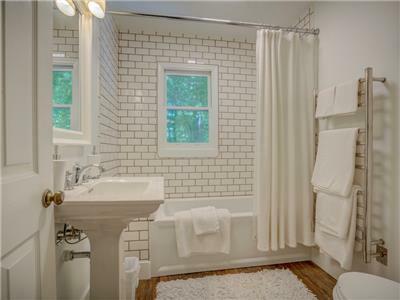 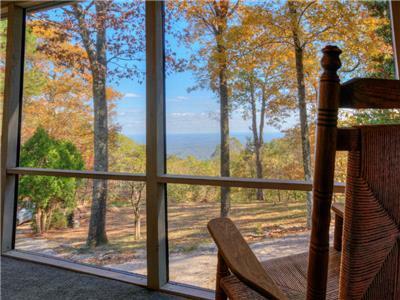 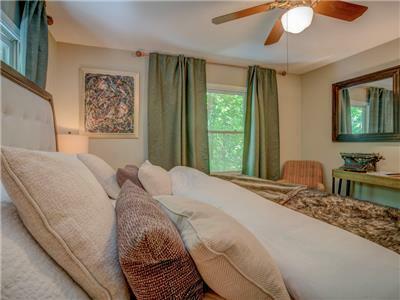 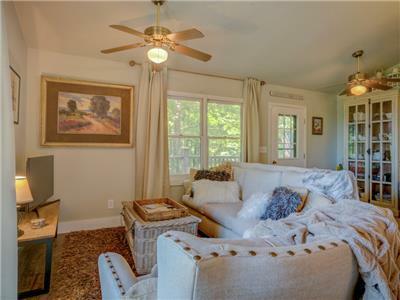 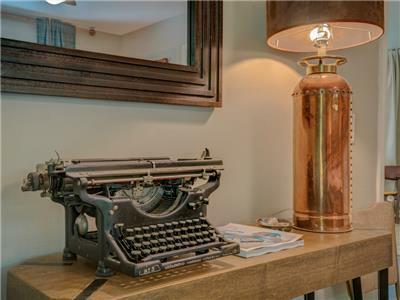 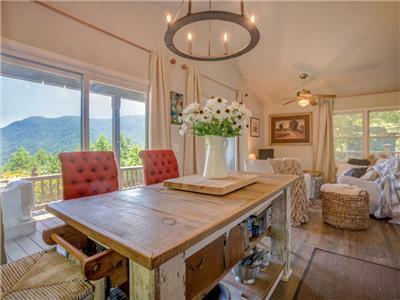 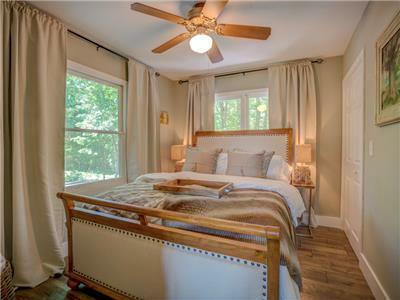 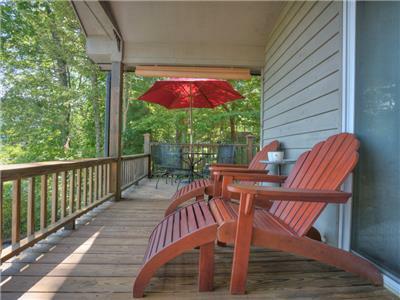 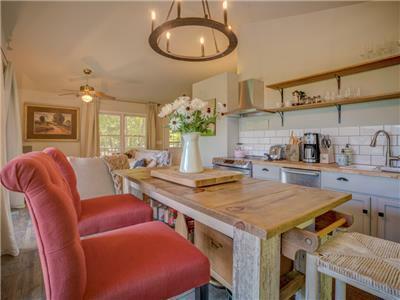 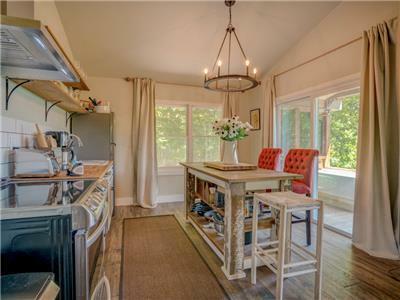 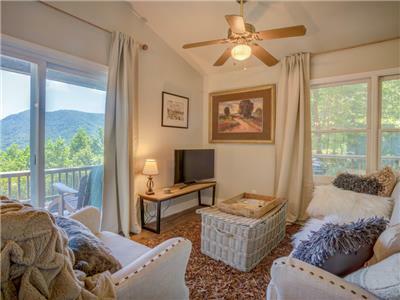 Whether you spend the day browsing the quaint art towns of Saluda and Tryon or engage in some of the numerous outdoor activities that abound in the foothills of the Blue Ridge Mountains, Writer’s Block is the perfect place to repair to at the end of the day. 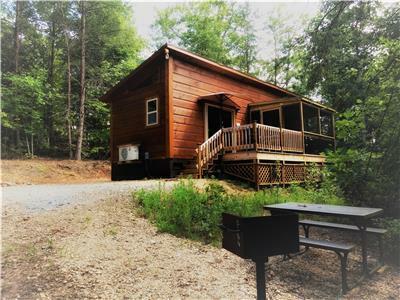 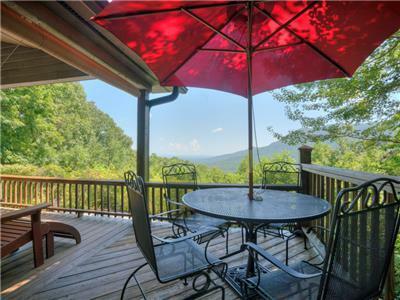 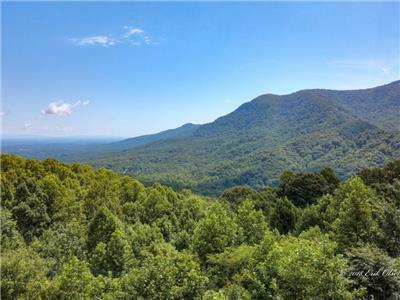 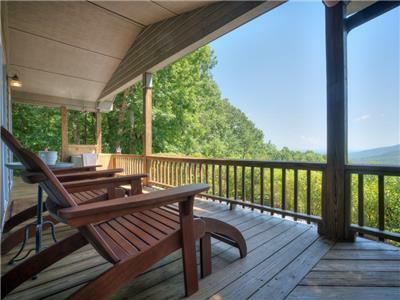 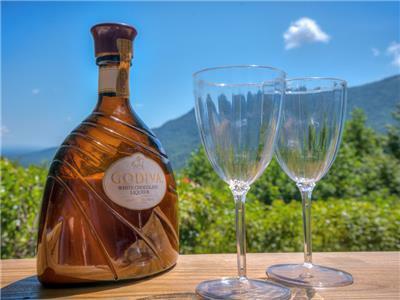 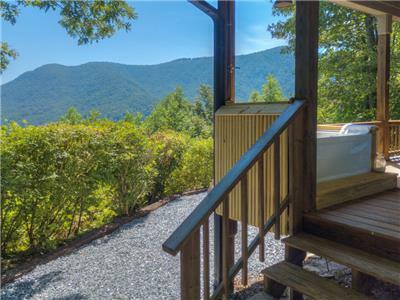 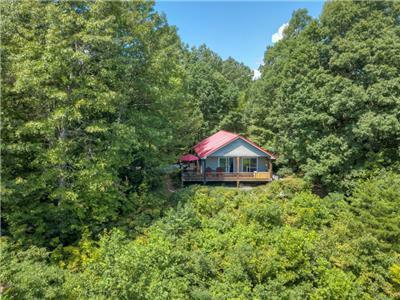 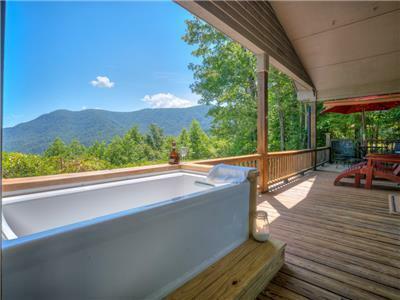 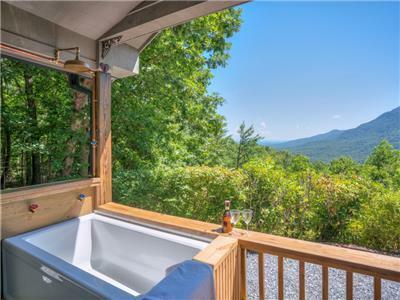 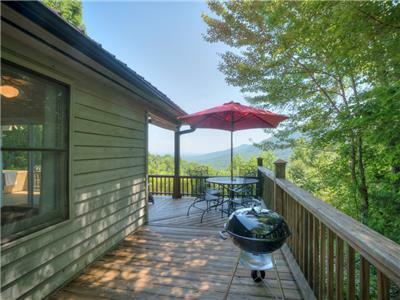 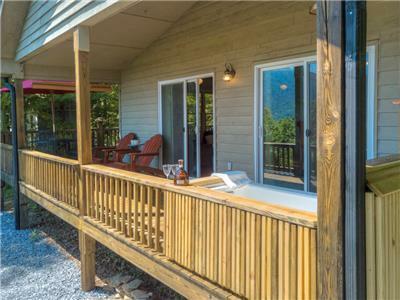 Enjoy the long-range mountain views over a sundowner on the deck, fire up the grill, roast marshmallows around the fire pit or feel nature surround you as you take an outdoor bath amongst the tree tops. 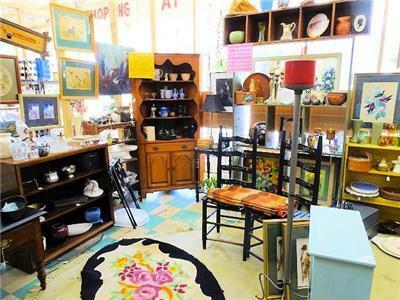 Tryon Antique Mall & Marketplace	 Shopping 4.85 mi. 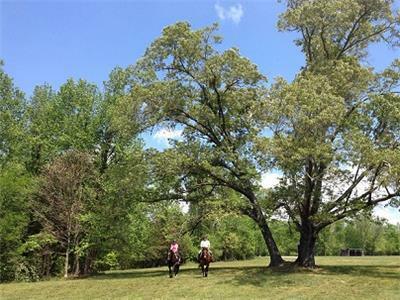 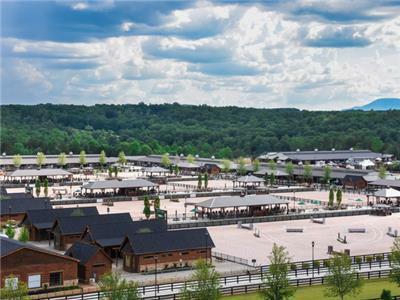 Tryon International Equestrian Center	 Exhibition Center 5.18 mi. 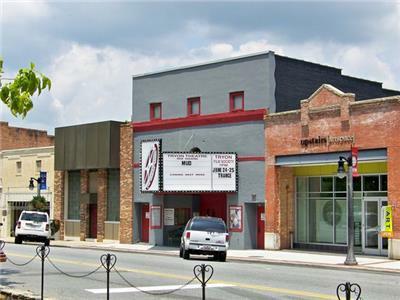 Tryon Theatre	 Cinema 5.61 mi. 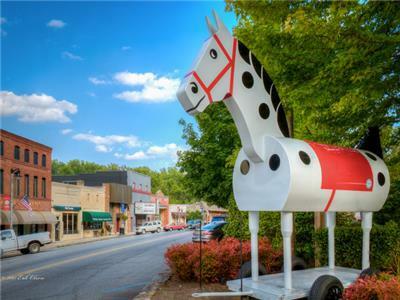 Downtown Tryon	 All Seasons Attraction 5.62 mi. 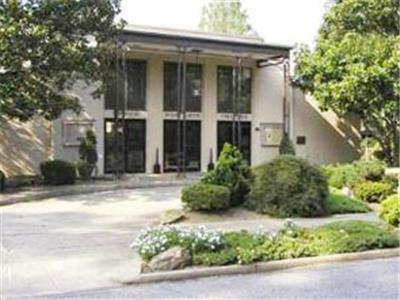 Tryon Fine Arts Center	 Exhibition Center 5.66 mi. 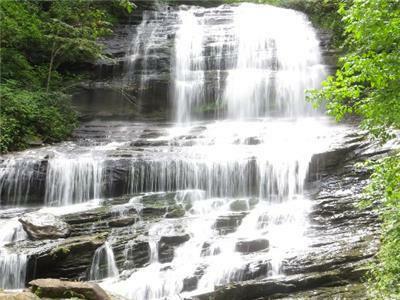 Pearson's Falls	 Outdoor Activities 6.08 mi. 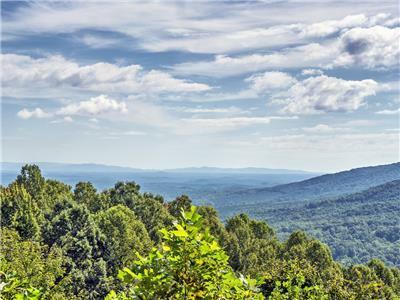 Foothills Equestrian Nature Center	 Outdoor Activities 7.33 mi. 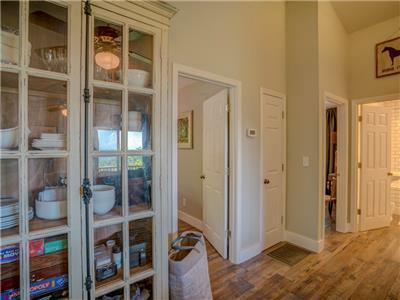 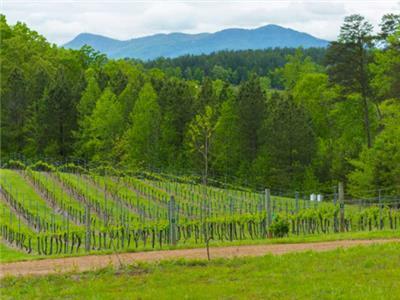 Overmountain Vineyards	 Winery 10.90 mi. 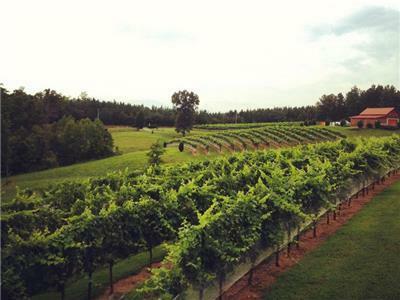 Mountain Brook Vineyards	 Winery 12.13 mi.